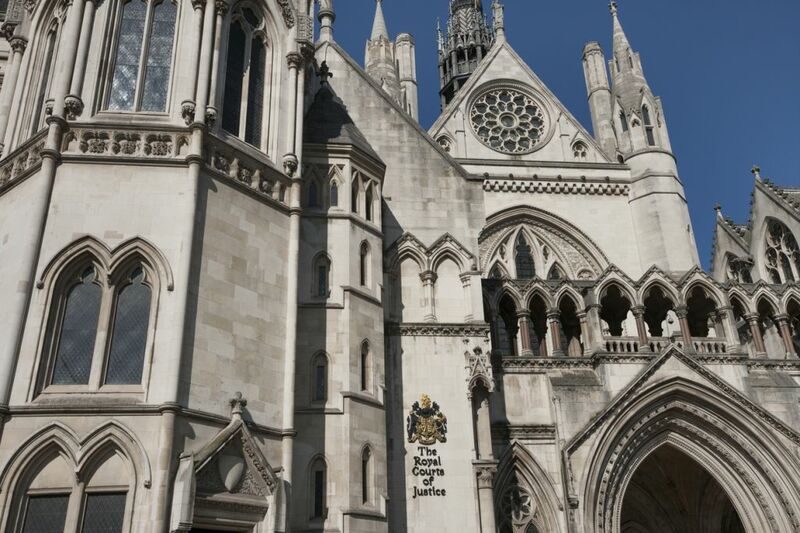 This week we spoke to three prominent media lawyers about their views on the commencement of Section 40 and the benefits to publishers of a low cost arbitration scheme. IMPRESS has today published its submission to the Government consultation on the Leveson enquiry and its implementation, in which it calls for the immediate implementation of Section 40. 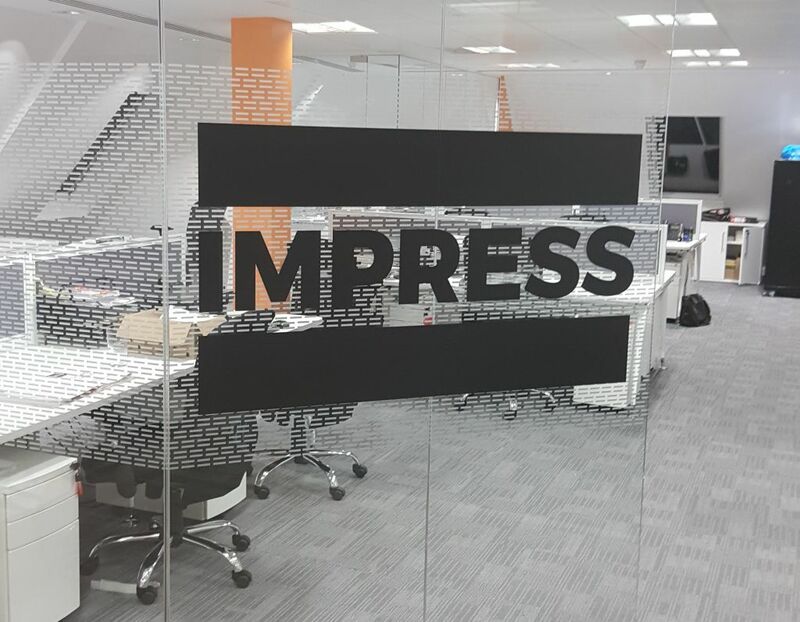 IMPRESS begins the new year with a commitment to an eight year lease on a newly refurbished office space in Blackfriars.